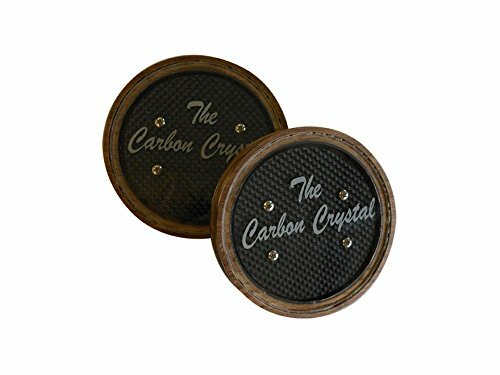 The Woodhaven Carbon Crystal Turkey Call is constructed of crystal and aluminum with a carbon disc that is used as the sound board. This call will reliably produce sounds and is unaffected by moisture and temperature. The Carbon Crystal comes with three strikers providing you with the ability to mix up your calling techniques and increase your chances of bringing a gobbler into range.